An early Christmas gift. Enjoy my friends~ . Elsanna Vampire is the Hottest – 18+! Who can resist Elsanna’s charm? “I love your hands…” – 18+! After watching World Cup with my family, I accidentally found these Elsanna [R18] strips on Danbooru. I really burst out laughing when read these strips. I’m laughing not because it’s funny, but because it’s deeply right in my feels, indeed. [Frozen] Elsanna’s “Fun” Kitchen – 18+! Frozen: Do You Wanna Be On Top? 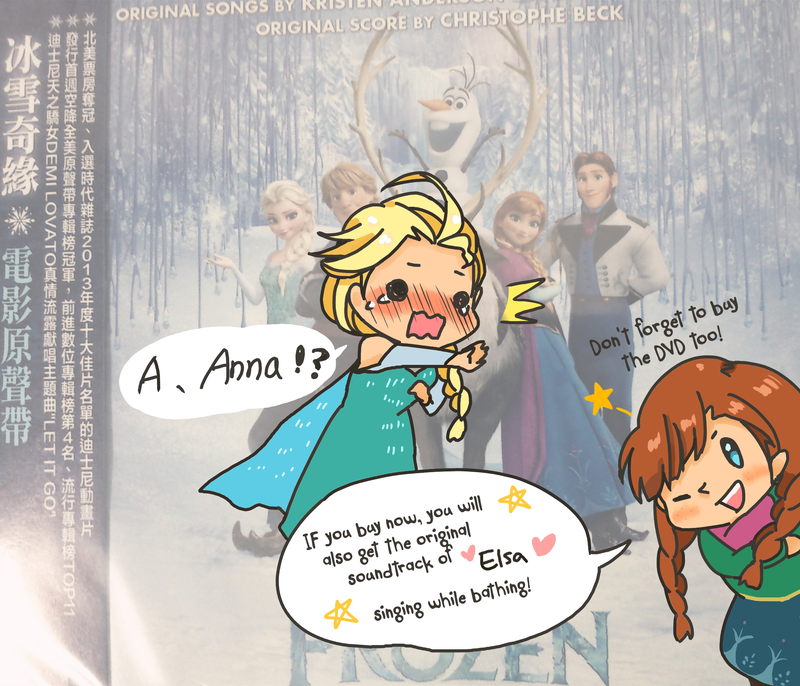 I’m not having fun enough with ElsAnna (─‿‿─). Can’t Get Enough of ElsAnna!!! And which position is your favorite :P? 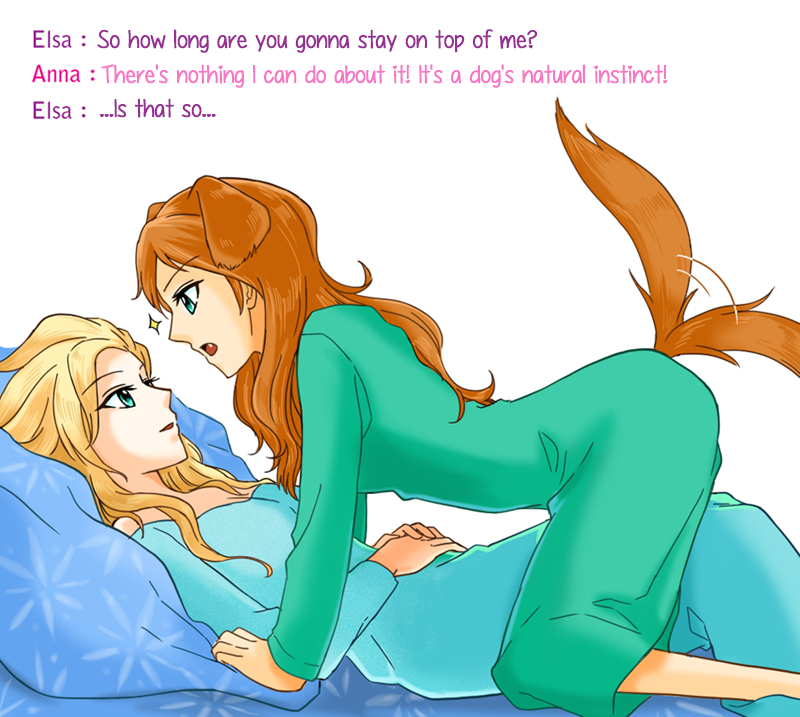 Pairing: Elsa x Anna (Frozen).